Check out our events page for upcoming in store and community events. 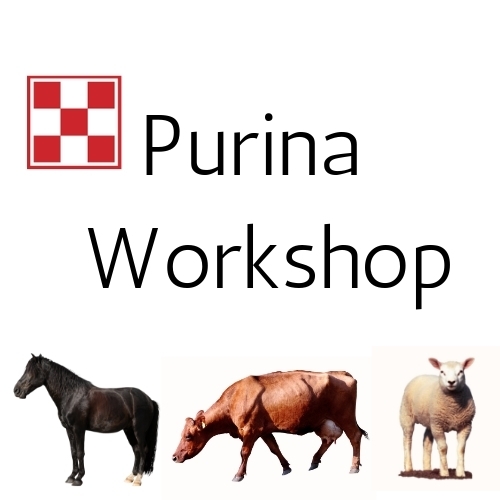 Join us and guest speaker Matt Karifch from Purina for our Purina Workshop on April 25th at 6pm. Wood Stevens from American National Insurance will also be here talking about insurance for your livestock. Finger foods and door prizes happening throughout the workshop!